We are on the look out for talented musicians/producers ready to take their career to the next level. 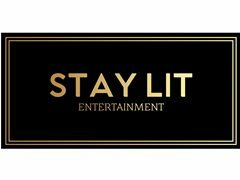 With an in house team dedicated to push your music to worldwide platforms through Stay Lit television, radio & events. As well as offering monthly courses to teach you how to mould yourself into the perfect artist. We are looking for confident, dedicated, talented individuals. Looking for confident, talented individuals.